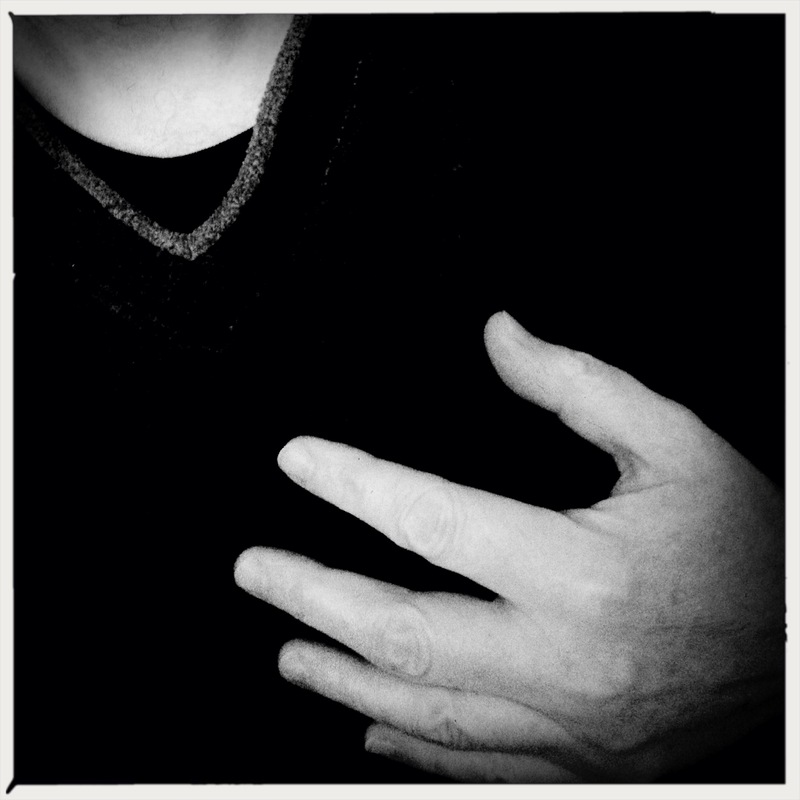 I meditated / on my heart, astonished by / what it said to me. Twoku: I meditated / on my heart beat, surprised by / its syncopation. 04 Jan	This entry was published on 2015/01/04 at 12:55 pm. It’s filed under Feelings, Haiku, Life+Wisdom, Senses, Spiritual and tagged astonished, Haiku, haikuagrams, haikumages, heart, inner, listen, meditate, meditation, poem, poetry, say, soul, speak, surprise, truth. Bookmark the permalink. Follow any comments here with the RSS feed for this post. Older: Champagne aftermath / a row of empty glasses / one glass left half full. Newer: Sun rays of false hope / bright, bitter day, defenseless / against cutting cold.